Surprise! I am so late again, but it has been such an eventful week and so much has happened in such a short time that I am actually going to break up the madness into two posts. I attended Craftcation in Ventura, California and a separate posting will happen later this week. But let's get down to business. 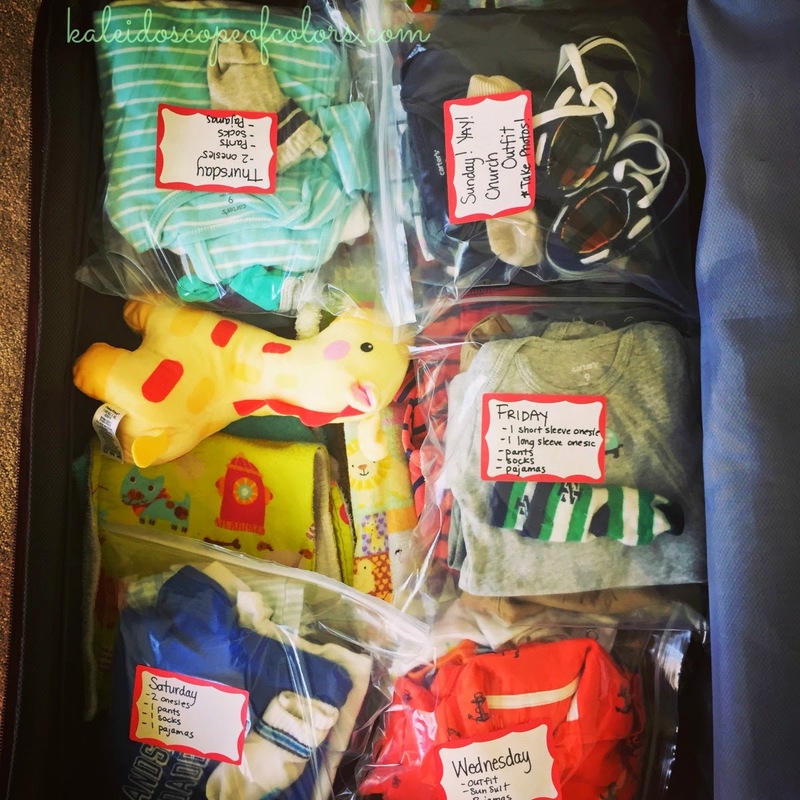 You can join along with Emmymom2 and her linky party. 1. 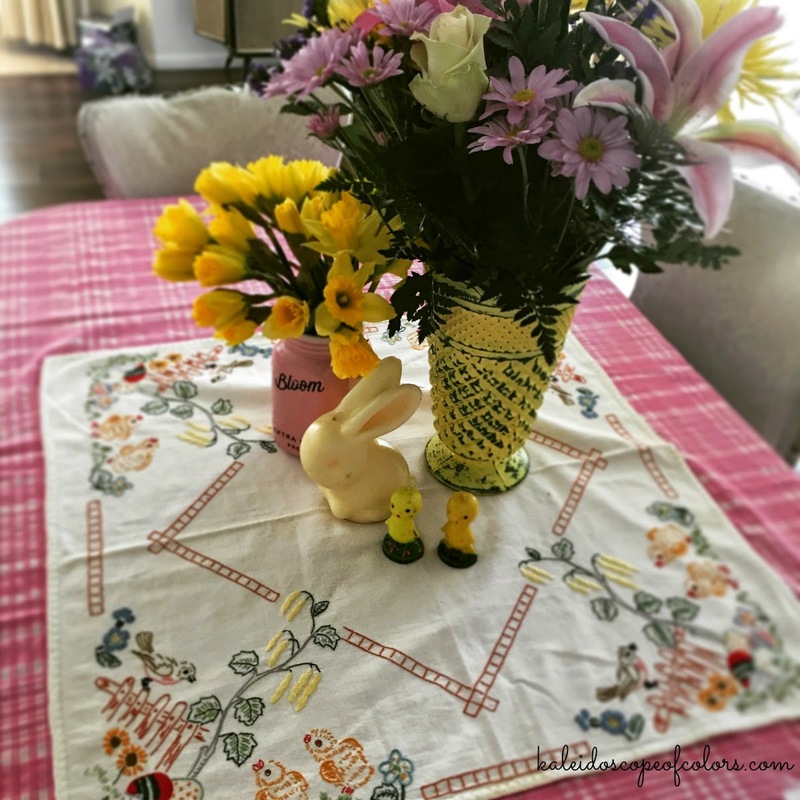 This week was the start of Spring and I actually cleaned off our dining room table so that I could change out my tablecloth and add my Easter decorations. Pastel colors are my favorite so I love this time of year for decorating. 2. 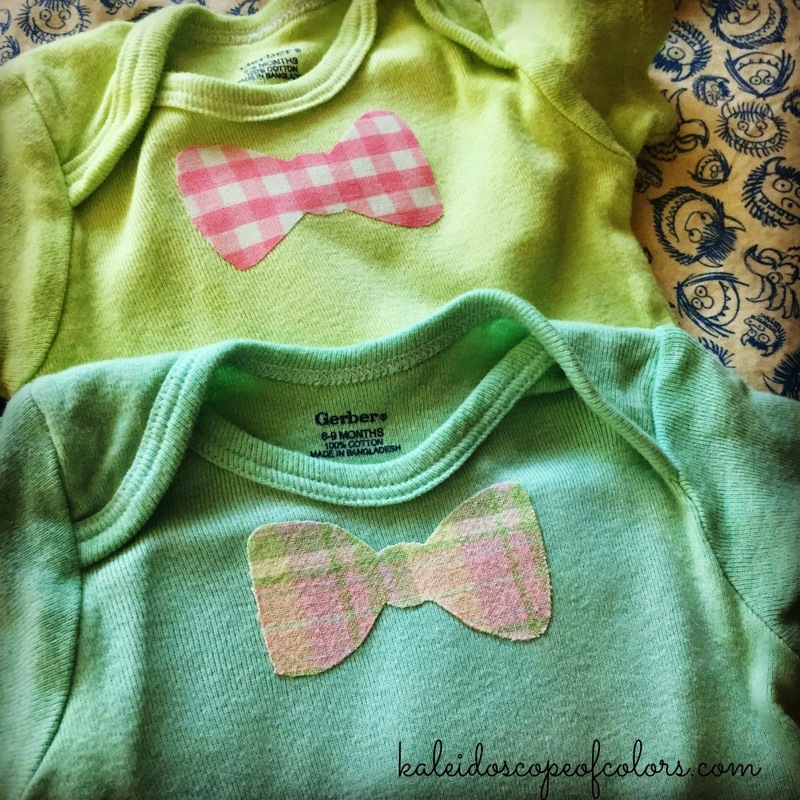 Tried some garment dyeing with RIT Dyes, I have been coloring some onesies for lil'man for Easter then I added some bow ties to make them super cute. He wore one of them to Mommy and Me. 3. It has been nearly a year that I registered to attend Craftcation, a four day craft and small business event that is filled with classes, discussions, pod casts, and all around fun with like-minded, creative individuals. My hubs took the days off of work to watch our son so that I could attend. 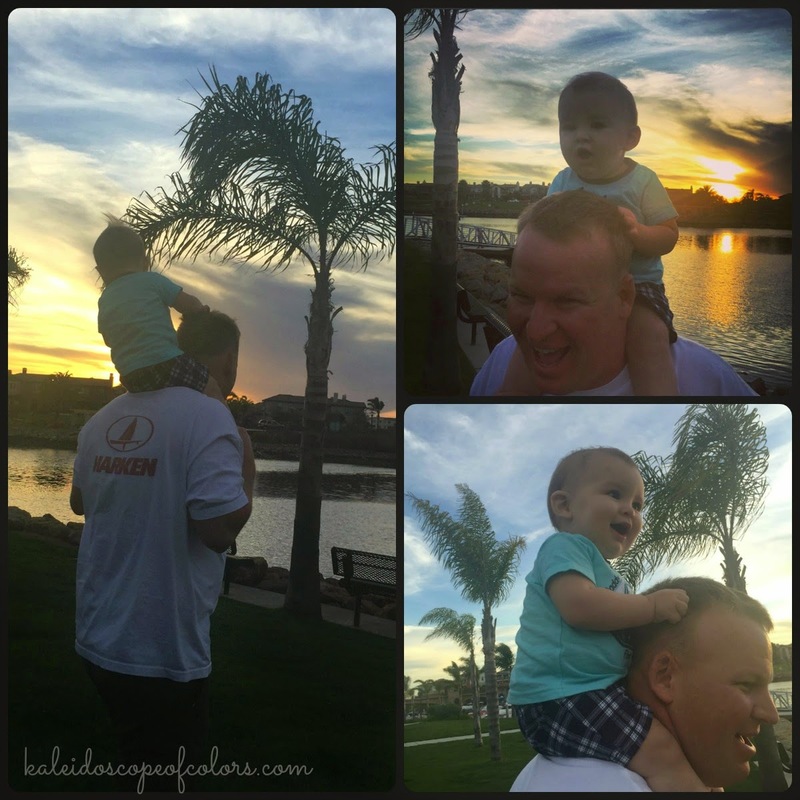 Well, it just worked out that it was a perfect time for hubs to take lil'man to Grandpa's for a visit...across the country. So they had their first father/son trip planned. 4. This leads to my first time being away from my son, we have been attached to each other since he was conceived really...so going on 19 months. This was going to be a totally new experience for me and with as much anxiety I had about it, it was really good for everyone. Having the Craftcation was a wonderful distraction and it was really nice to be around creative people who do the same things that I do. 5. With that being said, I am super proud of my husband for being brave and taking the solo step of travel with our son. 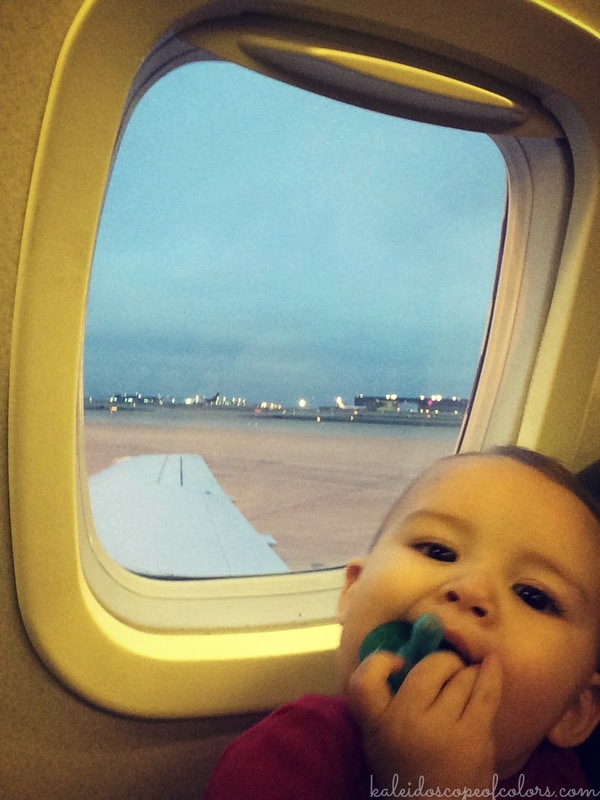 Previously I traveled to my parents solo with lil'man and it was a lot of work and stressful. It is great to see that he wants to spend special time with him and take him to see his family because he really is a hands on dad and he is proud. Still had to stitch but here are my dyed onesies with bow ties. Yeah, crazy! But I had peace of mind knowing that he had everything he needed. Last evening with my two guys. Lil' man is getting the shoulder riding down. International traveler. He should start getting frequent flier miles, seriously. Until next week for my next 5. Look for my next post about Craftcation.